There are some key changes being implemented by CRA which may affect how you plan to use a trust in your will and which will affect many current beneficiaries. Effective January 1, 2016 testamentary trusts will be subject to the highest marginal personal tax rate unless certain conditions are met. The above change will remove a key benefit of using trusts as a vehicle for preserving and distributing wealth. Trusts are currently taxed according to a graduated tax rate similar to individuals, therefore if investment income is earned in the trust there is maneuverability in terms of distributing income to beneficiaries or retaining it in the trust. That maneuverability will be diminished- such income will be taxed at the highest marginal rate if held in the trust. Trustees or executors should review their trusts or estates before year-end and consider whether income should be triggered, such as selling investments to realize capital gains (of course such decisions should first be discussed with a financial and tax advisor). 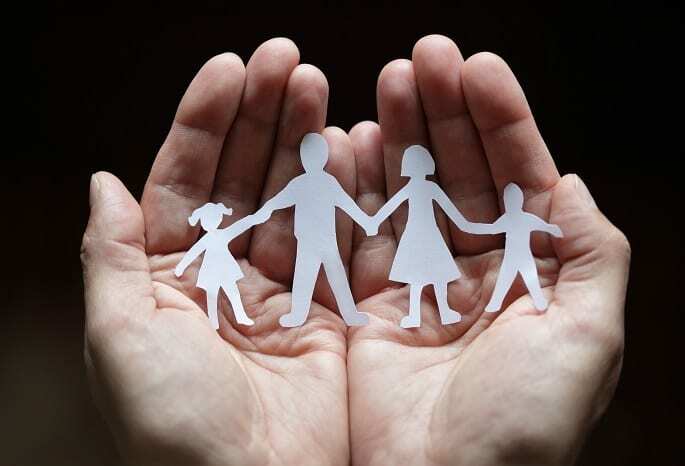 While there are still benefits of controlling the timing and amount of inheritance and other planning strategies, the increased taxation of testamentary trusts will certainly remove some of their appeal. Testamentary trusts will also lose other benefits including the ability to allocate investment tax credits to beneficiaries and the $40,000 exemption from the Alternative Minimum Tax. Excluded from the above changes are the following types of testamentary trusts: (1) graduated rate estates (estates that have elected to be testamentary trusts for the first 36 months after the date of death) and (2) qualified disability trusts (testamentary trusts with a beneficiary who qualifies for the disability tax credit). For graduated rate estates established before December 31, 2012 the 36 month time period will expire by year-end resulting in application of the new rules. To discuss your estate planning or other tax planning needs please contact me. Subscribe to my newsletter to receive the latest articles, news & updates. The above information has been carefully prepared, but it has been written in general terms and should be seen as broad guidance only. The publication cannot be relied upon to cover specific situations and you should not act upon the information contained therein without obtaining specific professional advice.